Read to find out why this 15 day self-driving tour through New Zealand - from Auckland to Christchurch - is an absolute must-do. New Zealand is among the last major landmasses to have been settled by humans, with the Eastern Polynesians landing here in the 13th century and going on to develop and establish the Māori culture. The country is essentially composed of two main islands and a number of smaller ones. Its unique topography is a result of intense tectonic activity over millions of years. 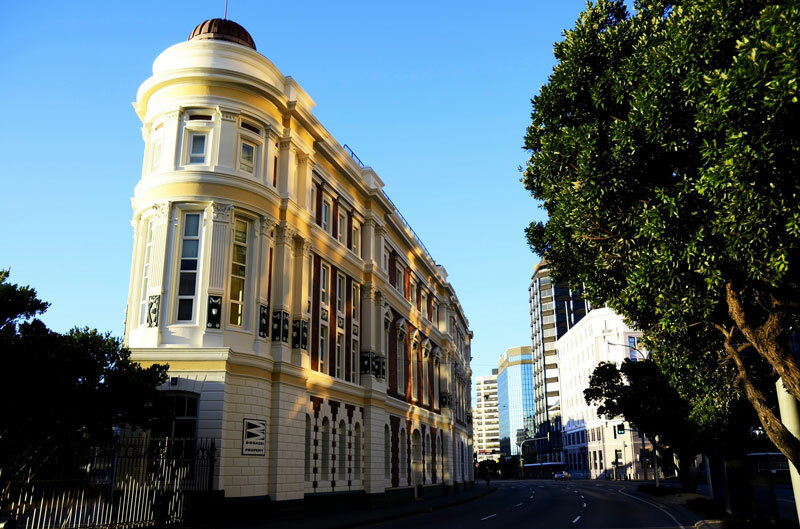 This tour begins in Auckland in the North Island and ends in the historic city of Christchurch in the South Island. 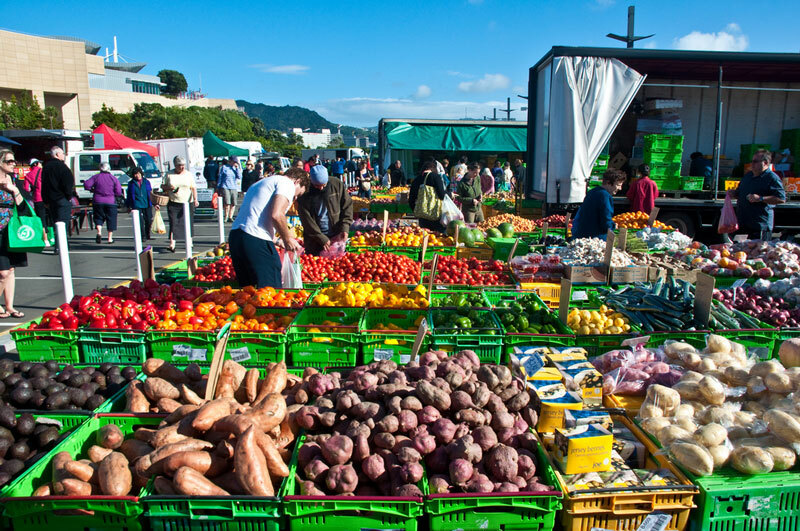 New Zealand's largest city is rated the third most liveable city in the world by the global Mercer Quality of Life Survey- and it isn't hard to see why. Sunny beaches, native rainforest, friendly people, great food (and some fantastic local wines), volcanoes covered in lush greenery, shopping, sailing and nightlife... these are a few of the delights it has to offer. Mission Bay has watersports, a variety of cafes and restaurants, the gorgeous pohutakawa trees, wonderful views and is basically ideal for just bumming out at the beach. Visit the (dormant) volcano of Mount Eden and get a stunning panoramic view of the city from the top. The Auckland Harbour Bridge is another popular spot and is a significant element of Auckland's modern history. And then there's the impressive Sky Tower- rising 328 metres above the city. The thrill seekers can take part in the Sky Walk on the ring-shaped platform... or the Sky Jump! This city on the southern shore of Lake Rotorua was initially settled by the Maori in the 14th century, and continues to be a major hub of Maori culture. 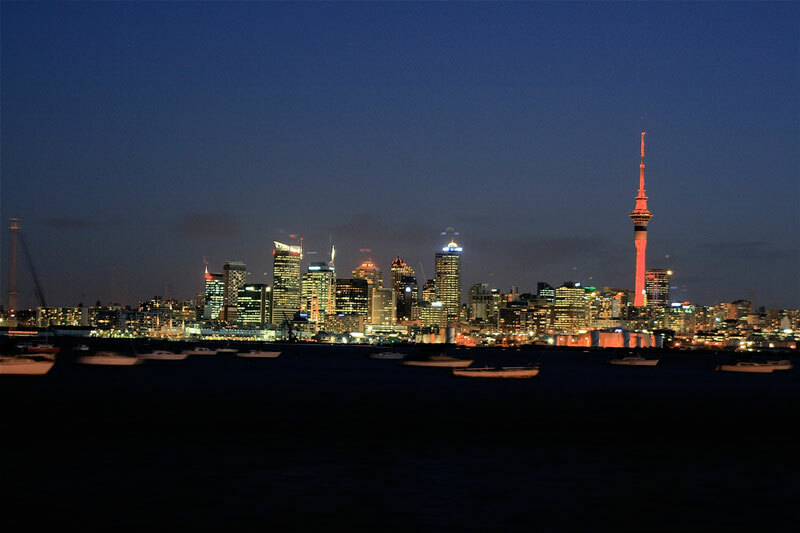 It has also been voted New Zealand's most beautiful city six times. And its awesome volcanic and geothermal activity is a big draw for travellers to New Zealand- the smell of sulphur actually pervades the air. 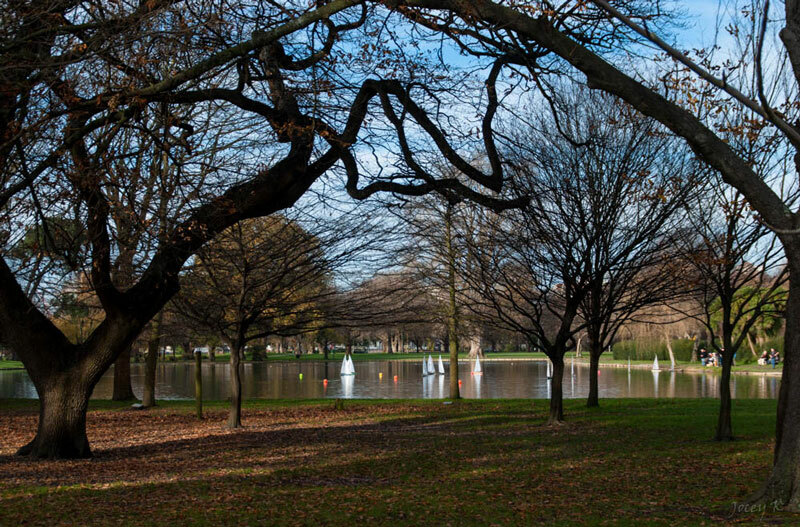 Your first point of call here is the Kuirau Park and Government Gardens. Picturesque flower gardens exist alongside bubbling mud pools and steaming geysers. You can even soak your feet in a hot mineral bath, all for free. Dinner on your first night in Rotorua will be a Hangi, a traditional Maori method of cooking in a pit. Te Puia, which you will visit on Day 3, has a very rewarding amalgam of geysers and hot springs, Maori heritage including the national schools of weaving and carving, and Kiwi House- an enclosure where you can see the famous national bird of New Zealand. Your entry ticket to Te Puia is included in your tour cost. Once you're done here, there are a host of activities to choose from very nearby. 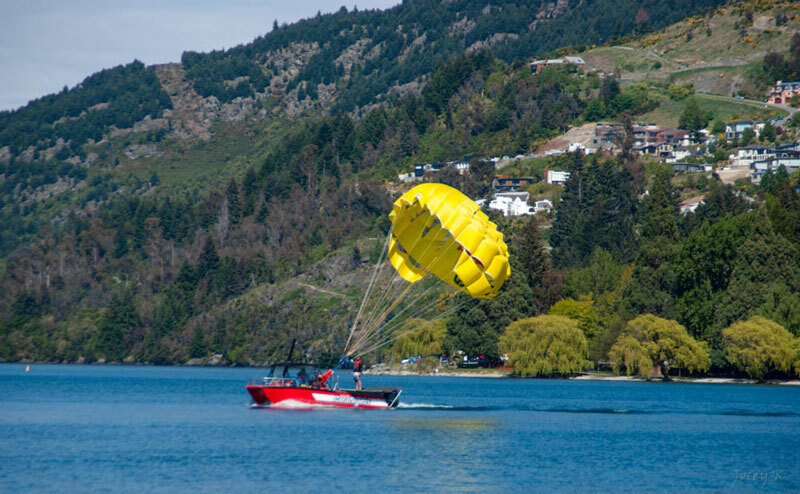 These include zorbing, luging and a walk through the magical Whakarewarewa Forest with its towering redwood trees. On your way out from Rotorua towards Tongariro, you'll also make a stop at Wai-O-Tapu (sacred water) Thermal Wonderland. The entry ticket is again included in your tour cost. This is perhaps one of the most dazzling sites of geothermal activity you'll ever see. 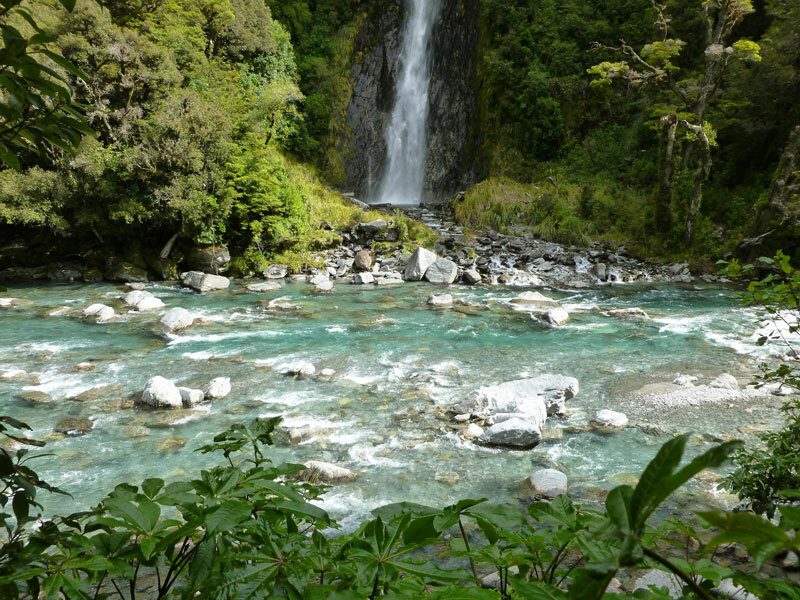 Turquoise blues, lime greens, fiery oranges- the colours of the rocks and hot pools will blow you away. Spread over 800 square km in the centre of the North Island, Tongariro is a dual status UNESCO World Heritage Site. The sheer diversity on offer is almost inconceivable. Scrublands, stone fields, rainforest, emerald lakes, ski slopes and alpine meadows are all found within the lansdscape of the park, which is dominated by the three huge, active volcanoes of Mount Tongariro, Ruapehu and Ngauruhoe. These provided the basis for the filming of Mordor and Mount Doom in the Lord of the Rings trilogy. 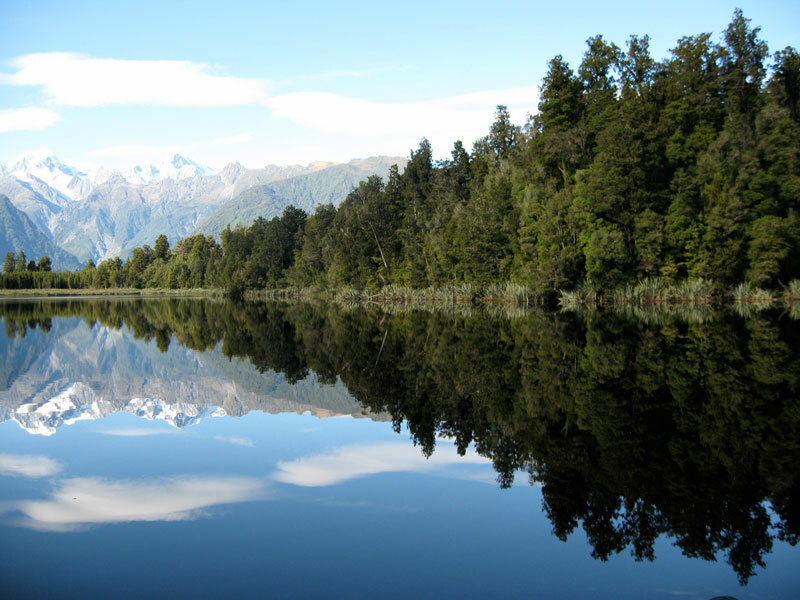 Tongariro is also a place of tremendous spiritual significance for the Maori. 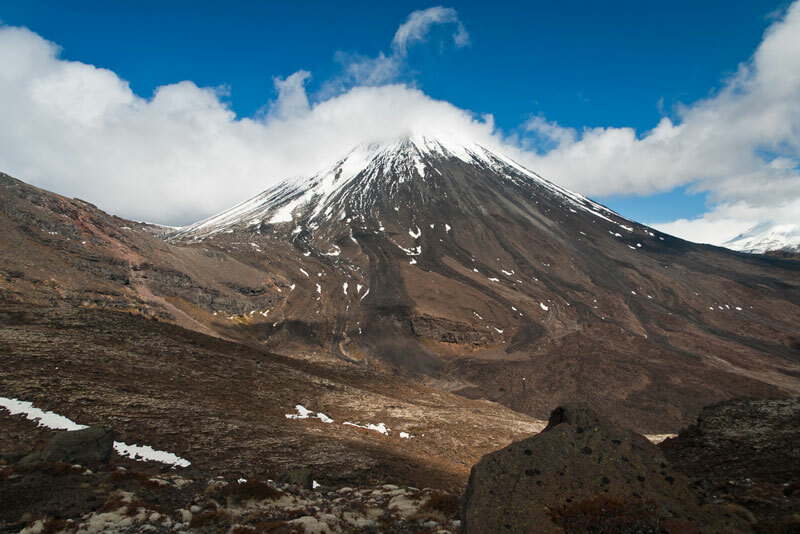 There are a number of unparalleled options for hikers here, the most popular of which is the one-day Tongariro Alpine Crossing. Let us know if you'd like to extend your stay here with a hike (or skiing/cycling/rafting), and we'll get back to you with options based on your preferences. 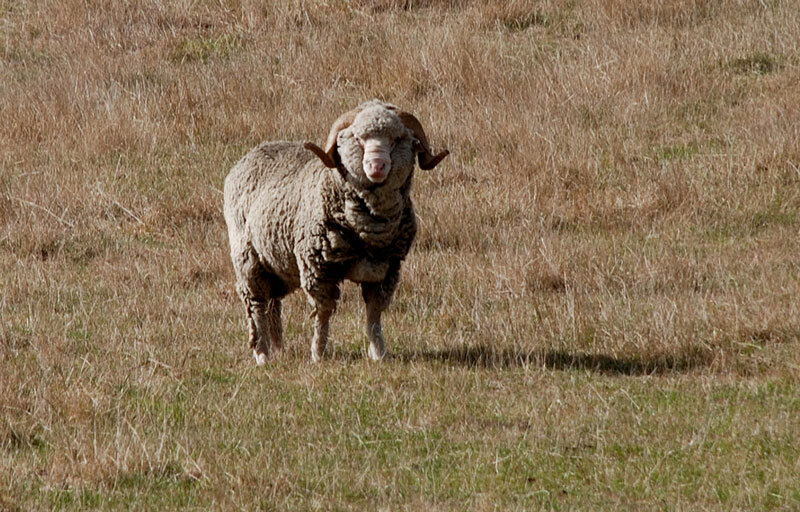 Lies on the southwestern tip of the North Island and is New Zealand's capital. It's a beautiful city, great for walking and one with a rich cultural heritage. This manifests itself in the varied architecture, the excellent cuisine, the recurring arts and music festivals and the outstanding museums- Te Papa on the waterfront is simply not to be missed. 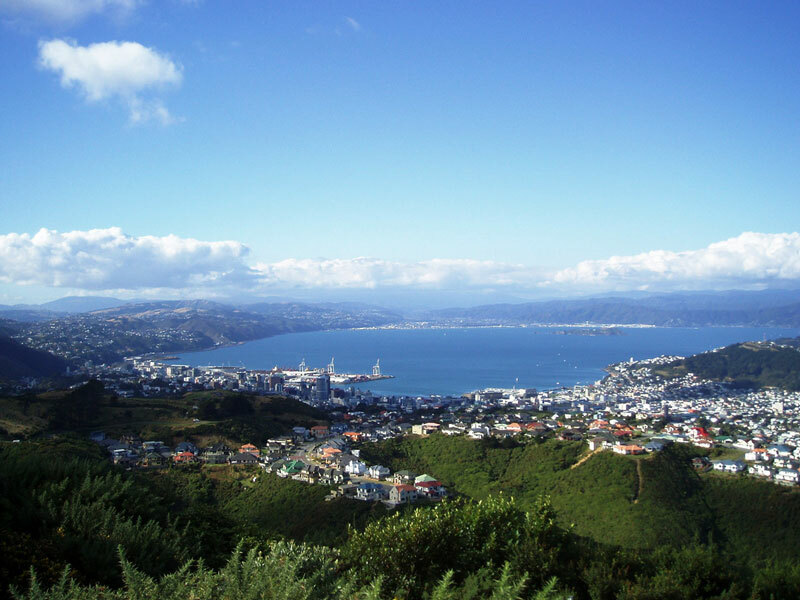 Mount Victoria is the place to go for unbeatable views of the city and the ocean. There's also a cable car ride from downtown up to the delightful Botanic Garden. 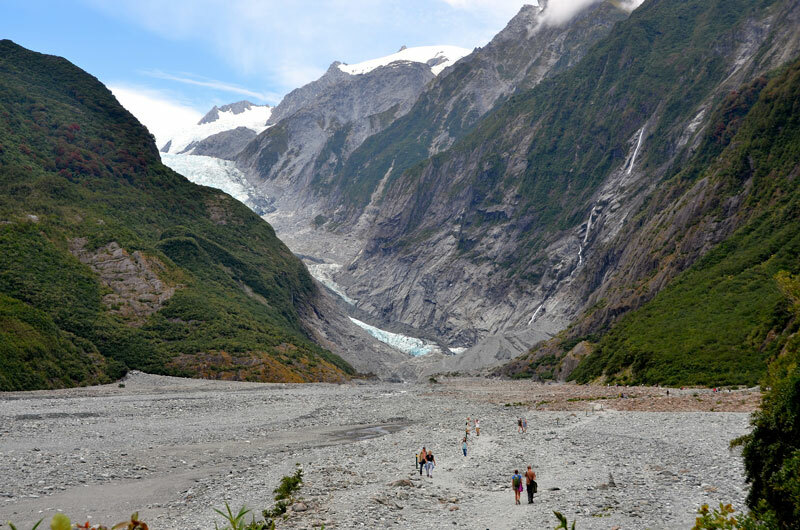 Is a place of startling, rugged beauty, with mountains coming down to meet the sea on the east coast of New Zealand's South Island. 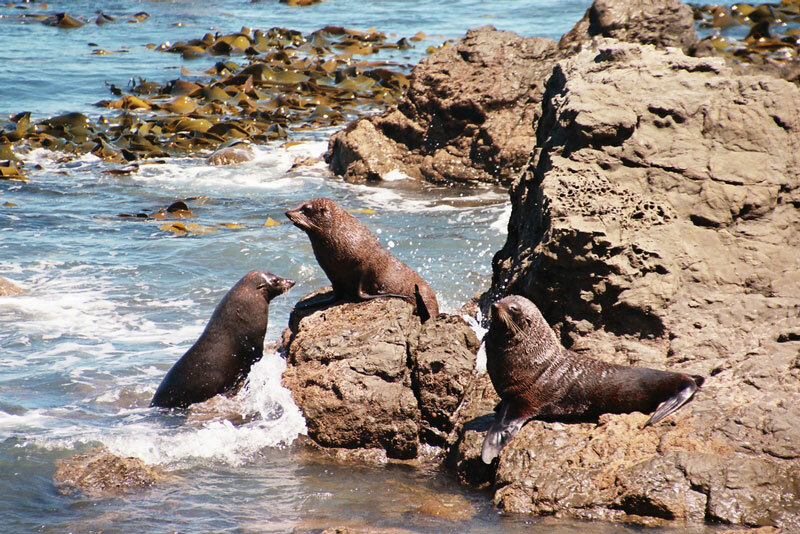 The area's geography and the upwelling ocean currents around it also make it a hotspot for marine wildlife. The peninsula's terrain is composed of limestone and mudstone that was raised from the seabed by tectonic activity. According to Maori legend, this is where the hero Maui braced his foot when he hauled up the great fish that became the North Island! 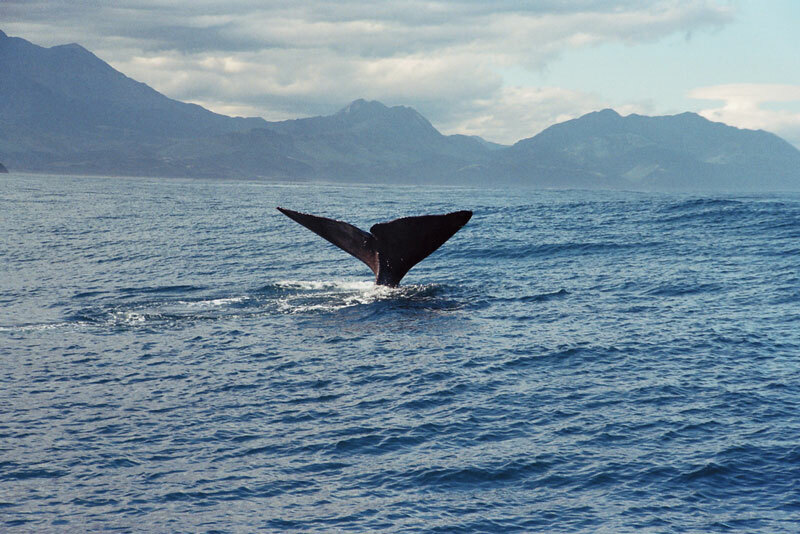 A thousand years ago, the Maori settled Kaikoura. It developed as a whaling centre from the middle 19th century. Today, it's the perfect place to see fur seals, whales, dolphins... and eat some delicious crayfish. 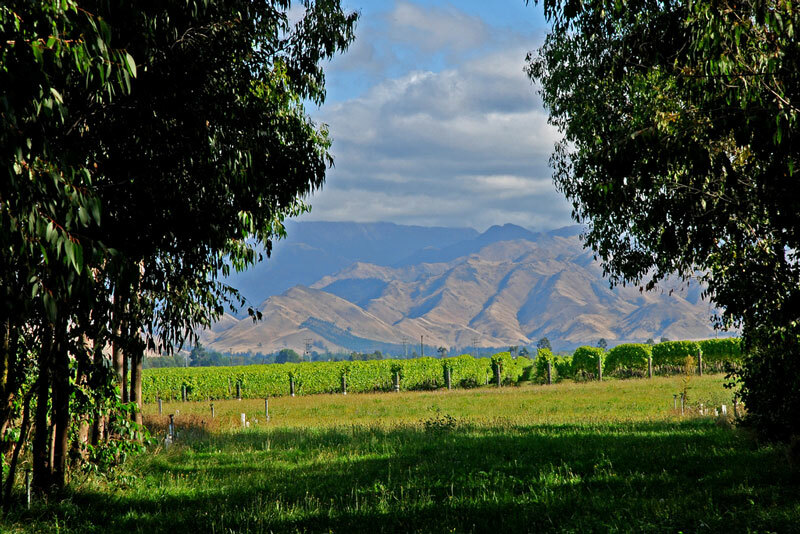 In fact, that's the etymology of Kaikoura's name- kai means meal and kōura means crayfish. 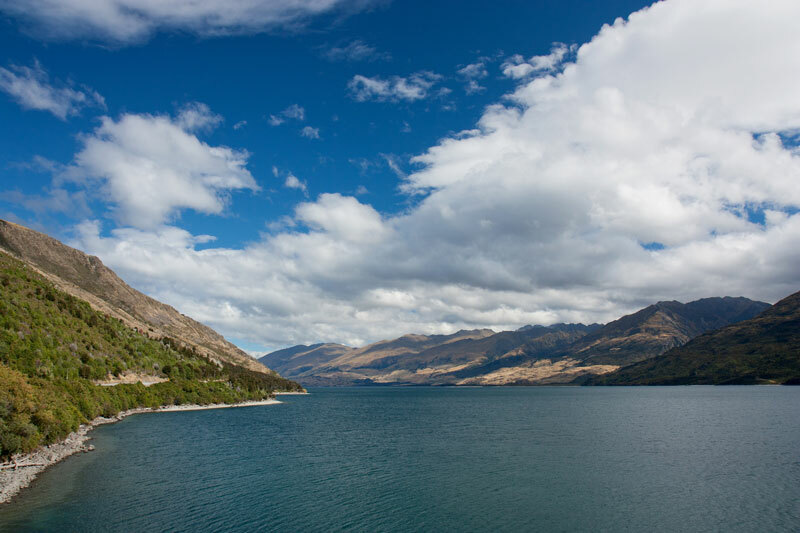 Its alluring atmosphere, natural beauty and numerous outdoor adventure activities have made Wanaka a favourite year-round destination for travellers to New Zealand. 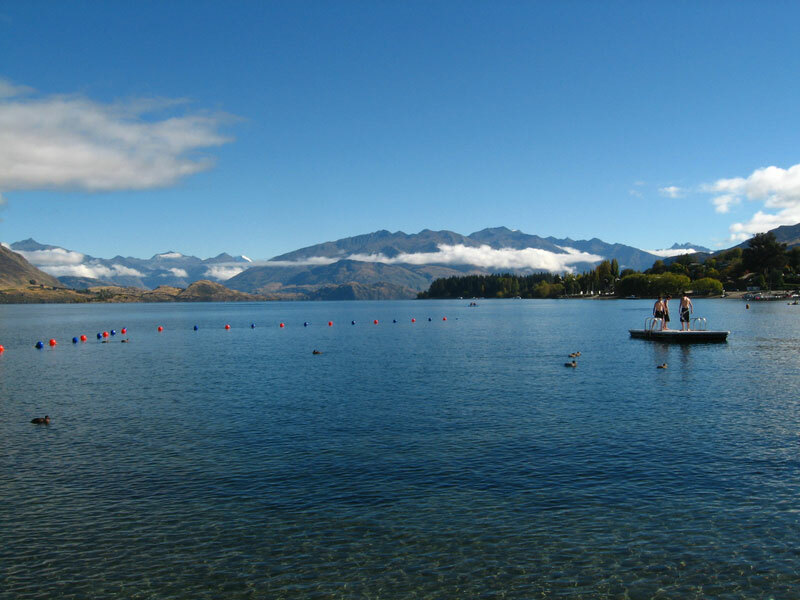 Surrounded by mountains and situated at the southern end of the eponymous lake, Wanaka is also the gateway to Mount Aspiring National Park. 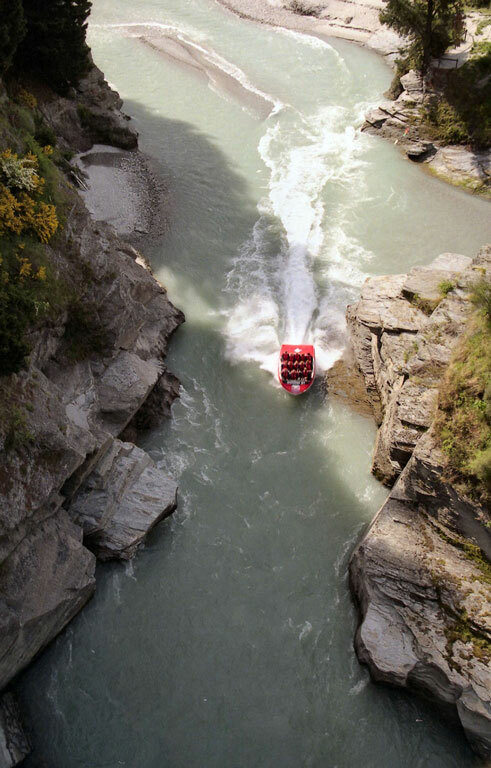 There are endless blissful ways to spend your time in and around Wanaka including (but not limited to) fishing, boating, trekking, skiing, horse riding, canyoning, etc. We'll be happy to suggest options to you based on your preferences so you can use your time here to your advantage. 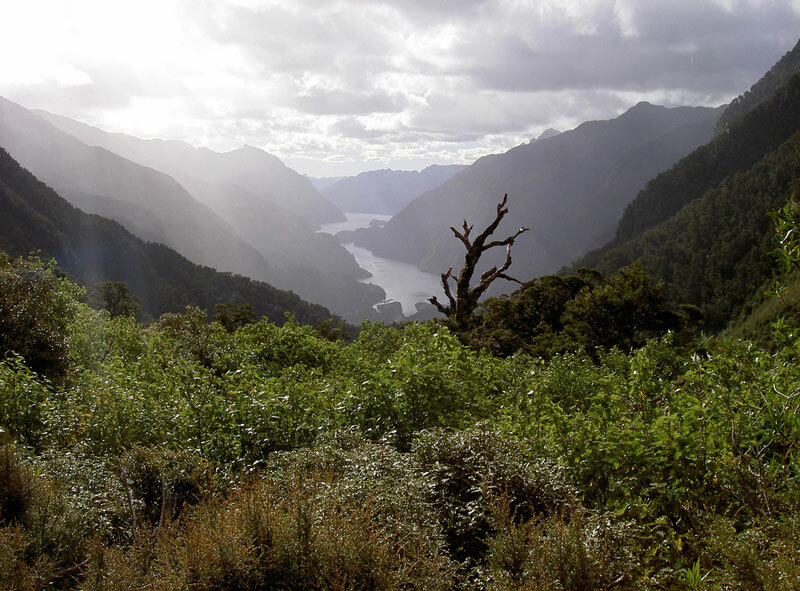 The scenic town lies on the border of the spectacular Fiordland National Park, and on the eastern edge of New Zealand's second largest lake, Te Anau. 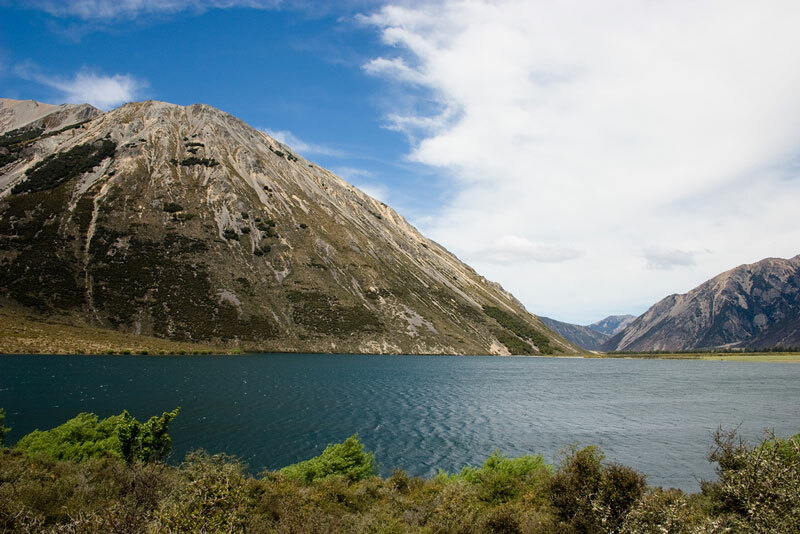 The lake, surrounded by high, craggy mountains reaches depths of 400 metres. During the summer, it's a picture perfect spot for kayaking, water skiing, swimming, diving and fishing. 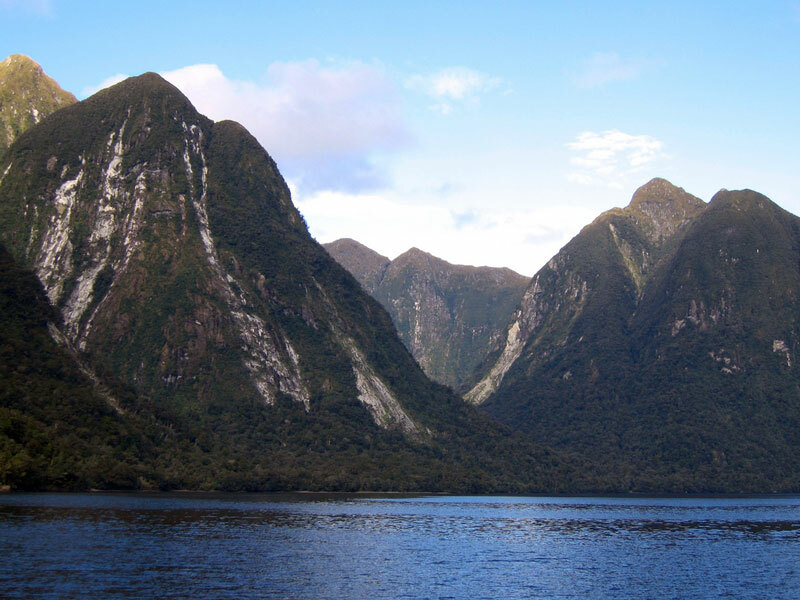 And about 60 km westwards as the crow flies, is where you will take our cruise in the remote wilderness of Doubtful Sound. Wrapped in silence, punctuated only by birdsong and gushing waterfalls. Densely forested hills plunging down into deep, still waters... This journey is going to leave a long lasting spell on you, and that's a guarantee. It's pretty hard to dispute Queensland's title of 'Adventure Capital of the World'. Bungee jumping, white water rafting, hang gliding, skiing, sky diving, water skiing... the options are pretty much limitless. 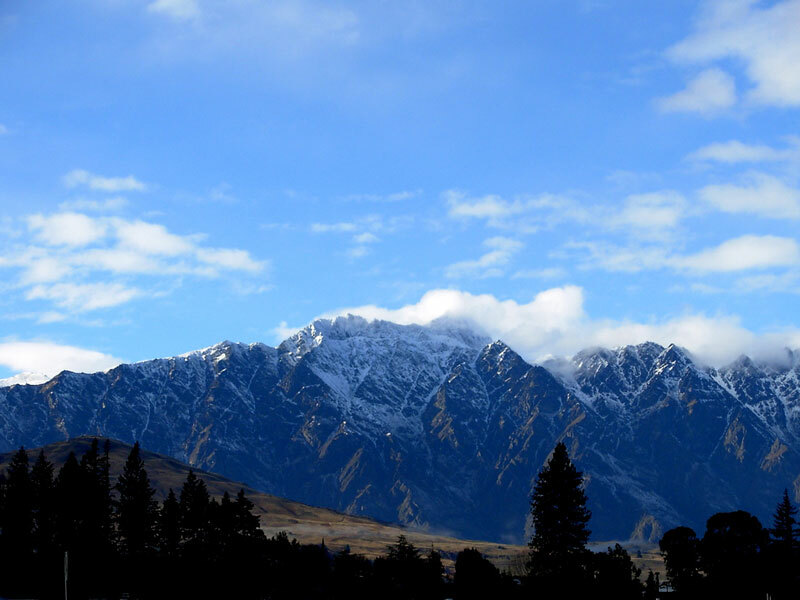 Queenstown's beautiful alpine scenery also makes it a great place to just walk around, snuggled as it is between the foothills of the mountains and the bewitching Lake Wakatipu. 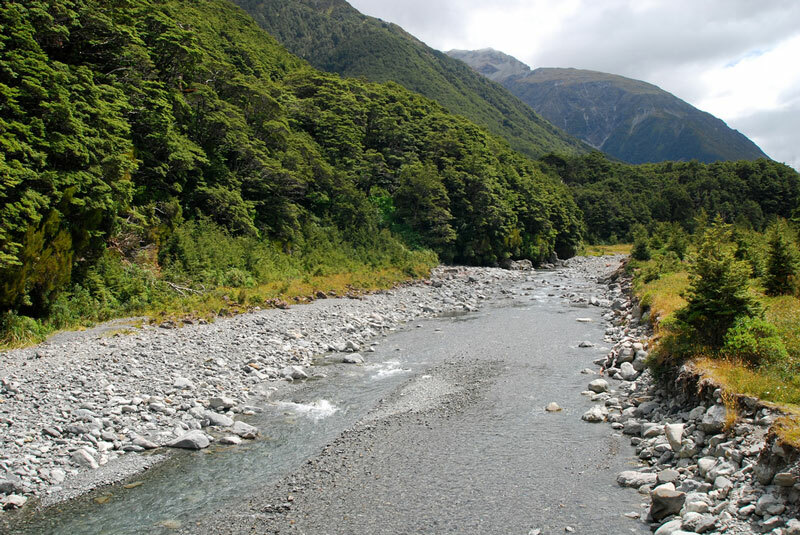 In fact, much of the Lord of the Rings was filmed in the area. Don't forget to take a ride on the Skyline Gondola so you can savour the sights from above. A traipse through The Botanical Gardens and a cruise on the 100 year old steamship, the TSS Earnslaw, are other recommended attractions if you're looking for something laid-back. Let us know what you feel inclined towards and we'll sort you out. Oh, and the food and wine scene is great, the people are extremely friendly and the night life's not bad either! The colours in and around Lake Tekapo are simply jaw-dropping, and you'll see these on your drive in from Queenstown. 300 metres above the dreamy township is the Mount John Observatory. Lake Tekapo is part of a UNESCO Dark Sky Reserve and the night skies here among the clearest in the world- the stars are absolutely dazzling. The Church of the Good Shepherd at the lakeshore is perfect for a great photograph. 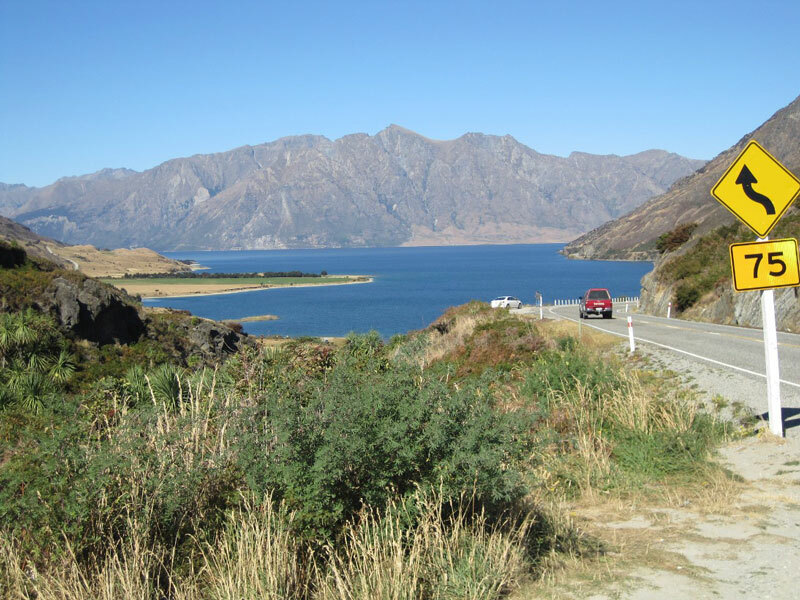 Of course, your maps will be well marked by us to guide you to all of our favourite spots, viewpoints, eateries etc, and there are some very special ones on the journey into Tekapo and out to Christchurch where this tour ends.